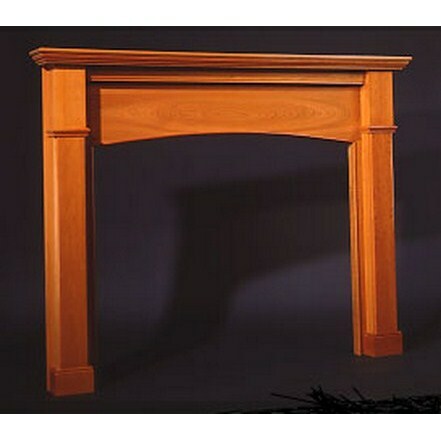 Width of legs at hearth: 63"
Depth of mantel shelf: 7"
Offset for facing material: 0 to 7/8"
All styles are available in 100% solid premium grade oak, Appalachian cherry, hard rock maple, or paint-grade woods. 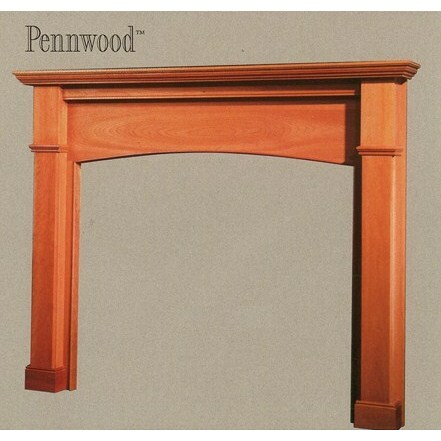 We offer a wide variety of factory stain colors in addition to natural clear finish and unfinnished for those wishing to match other woodwork. 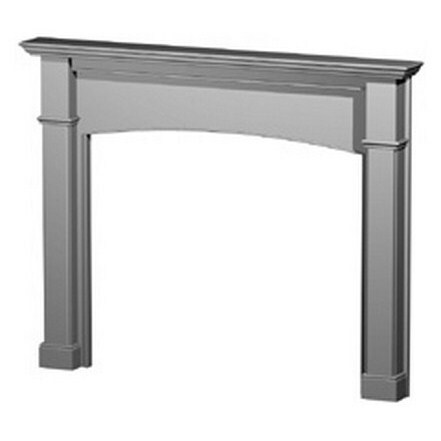 Each unit is treated with sealers and multiple coats of durable moisture-resistant hand-rubbed finish.